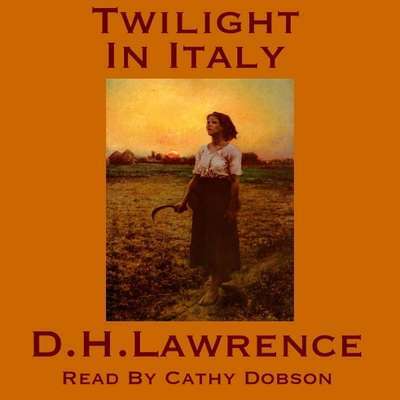 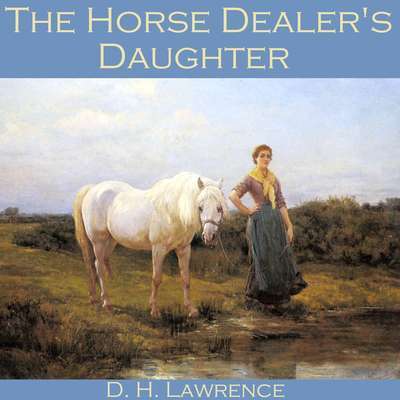 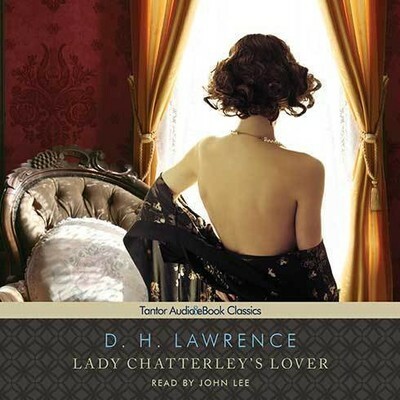 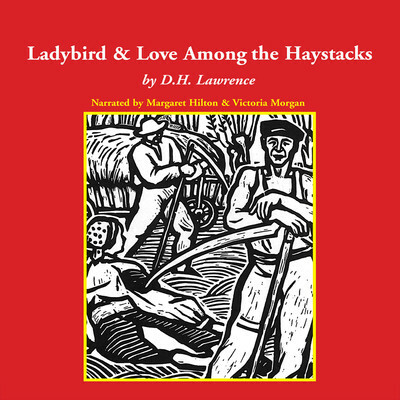 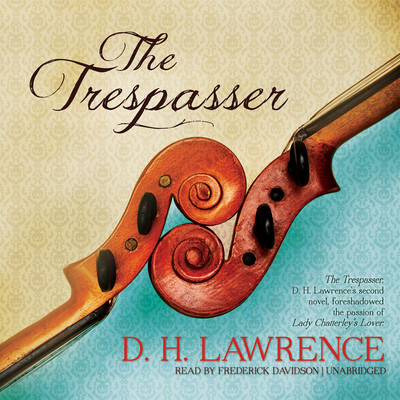 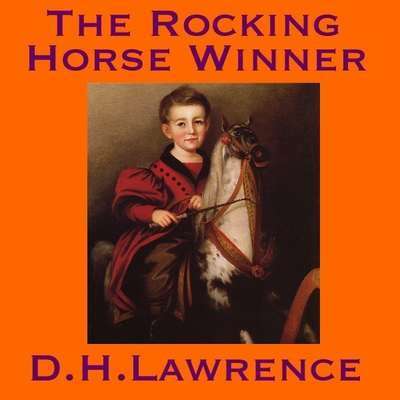 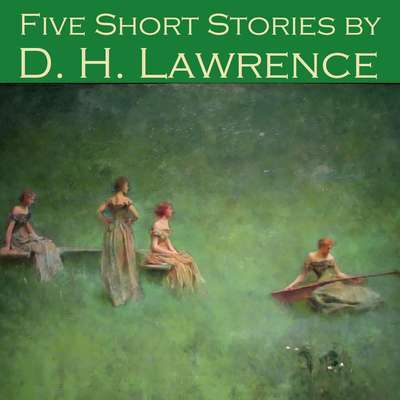 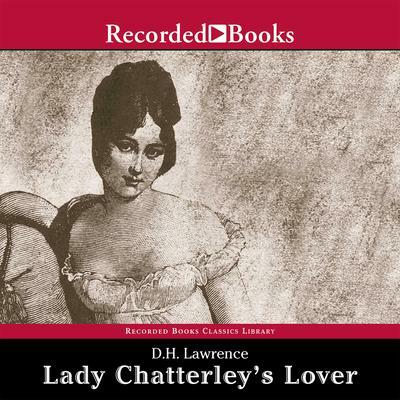 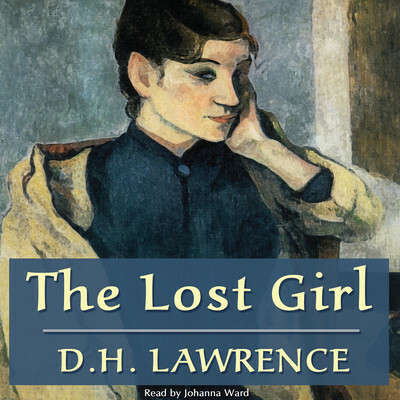 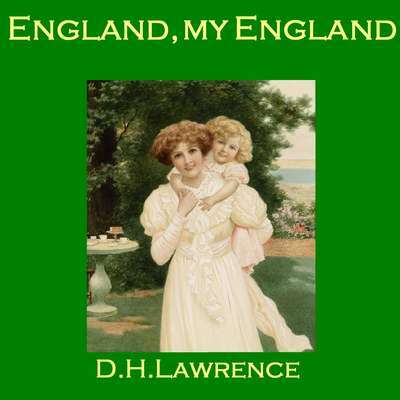 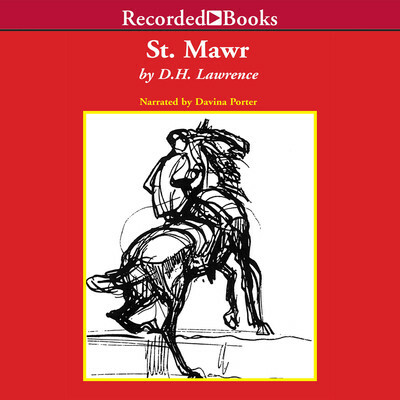 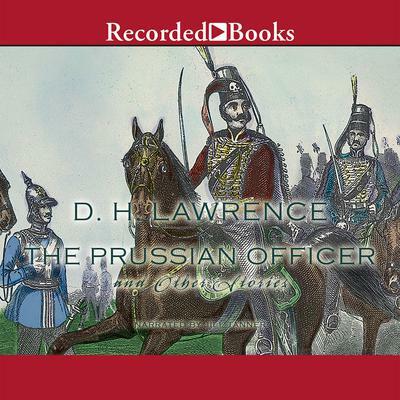 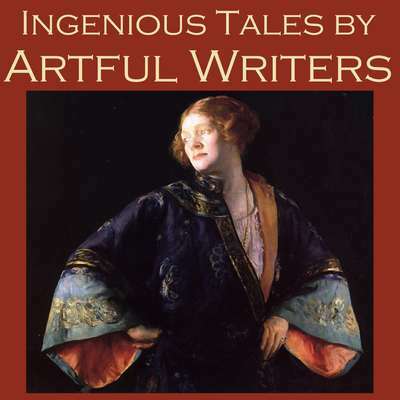 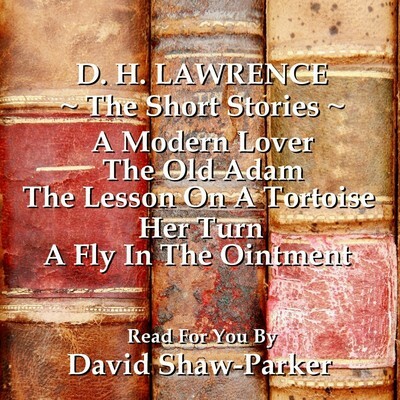 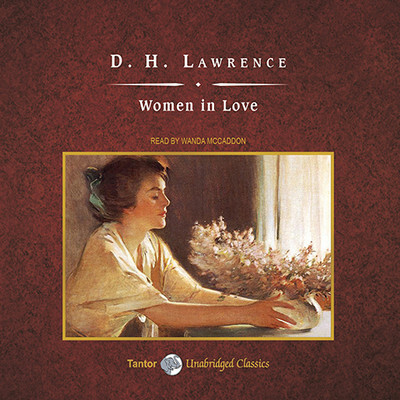 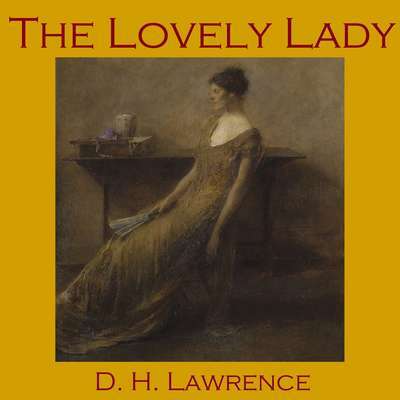 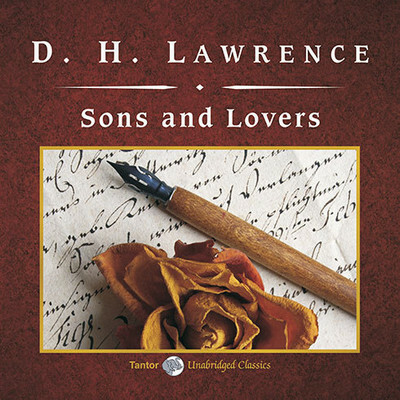 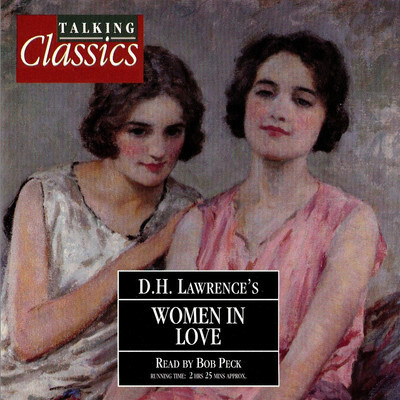 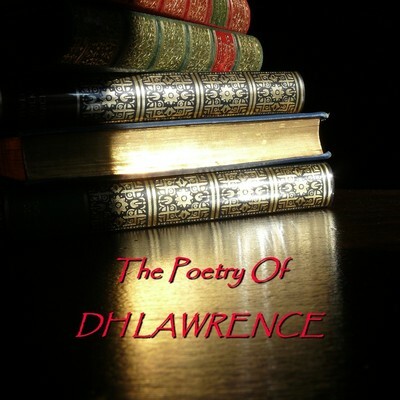 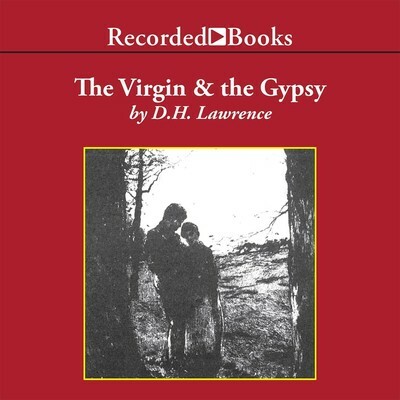 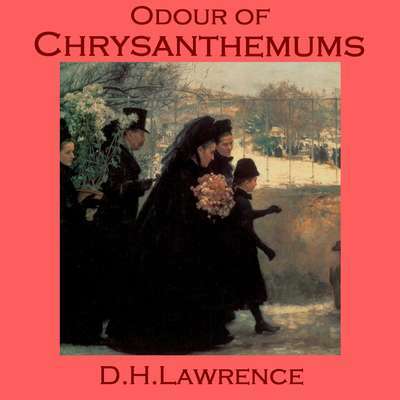 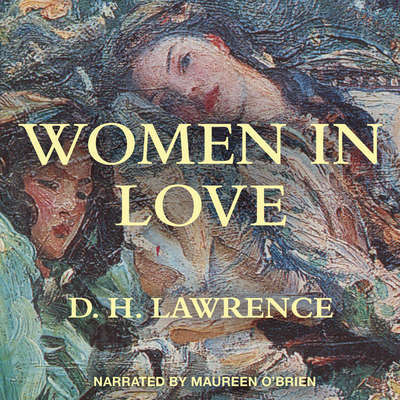 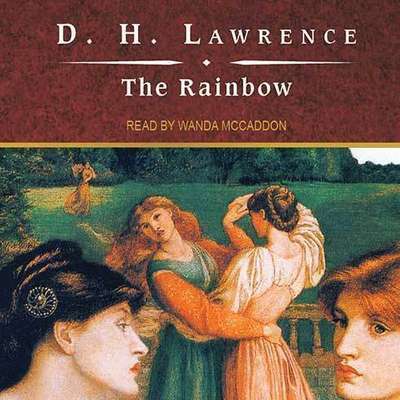 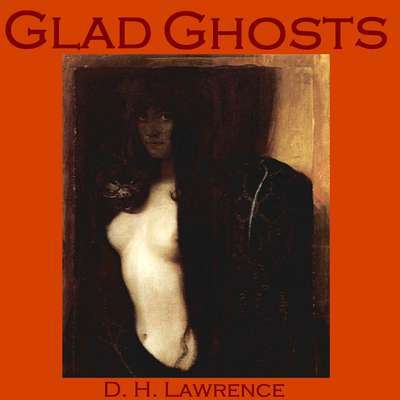 D. H. Lawrence (1885–1930) was a British writer of novels, poems, essays, short stories, and plays. 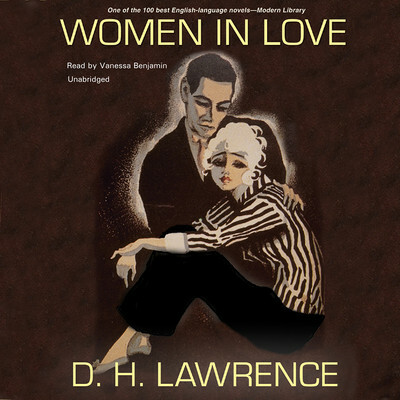 Some of the books he wrote in the early 1900s became controversial because they contained direct descriptions of sexual relations. 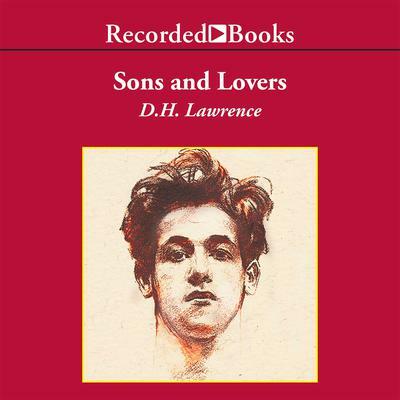 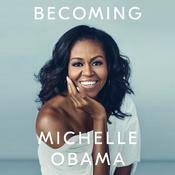 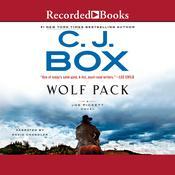 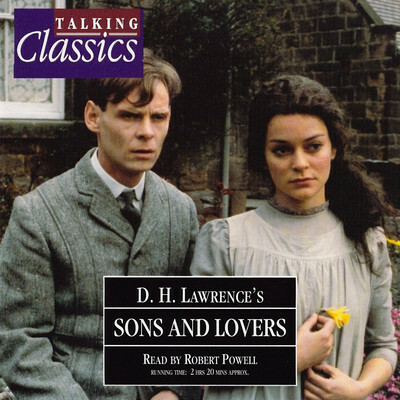 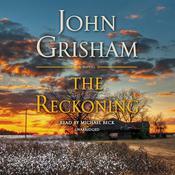 His best-known books are Sons and Lovers, The Rainbow, Women in Love, and Lady Chatterley’s Lover.